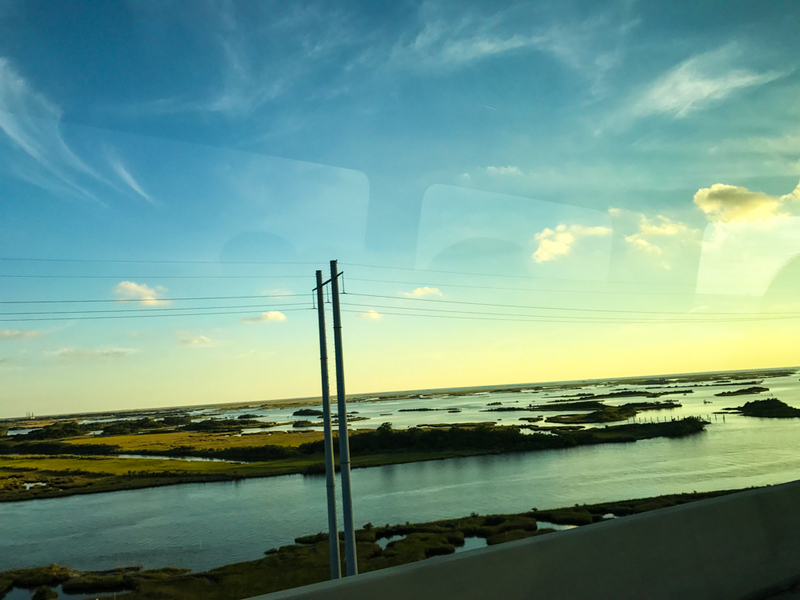 After three days on Grand Isle, it was time for our team to head to New Orleans. On our way to the Big Easy, we made a pitstop at Lafitte, a small town named after the notrious Gulf of Mexico pirate, Jean Lafitte. Here, we grubbed at a small mom & pop restaurant named Boutte's. I had the best red beans & rice here. We’ll start with the basic soundscape of the swamps. You can here birds and insects filling the aural atmosphere. Occasionally, a breeze will rustle the leaves and add another layer. I captured this recording near the entrance of the trail, so some vehicle sound was captured. In order to remove the unwanted sound, I ran the track through a few filters, removing as much of the sound as I could without jeopardizing the integrity of the soundscape. A bit later, the wind died down, so I took another capture of the general swamp soundscape. Since I was further along the trail, I was both closer to the animal sound sources and further from vehicles in the parking lot. This allowed me to turn up the gain of my recorder and get a clearer recording of the soundscape. Using moderate filtering, I focussed this track on the birds and insects of the swamp. As our group journeyed further into the swamp, the sounds became progressively weirder. Here, we have an added layer of swamp frogs. Then we encountered some interesting insect sounds. But the granddaddy of all weird sounds has to be this strange, sheep-like sound. I am still unsure what kind of animal could produce such an interesting tone, but one of our teammates claims a frog was making this sound. 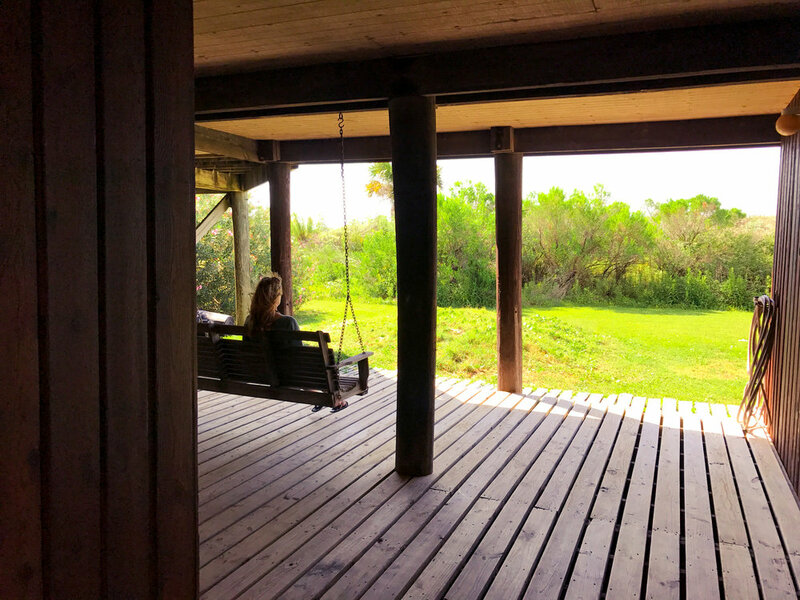 During her Grand Isle getaway, Mrs. Pontellier, a.k.a. Edna, becomes an independent thinker and challenges the social boundaries/expectations placed upon her. There she experiences Creole influences that draw her out of the conservative, Puritan, American heritage that defines her worldview. The influences of physical affinity, emotional affairs, and romantic music draw Edna out of her world. 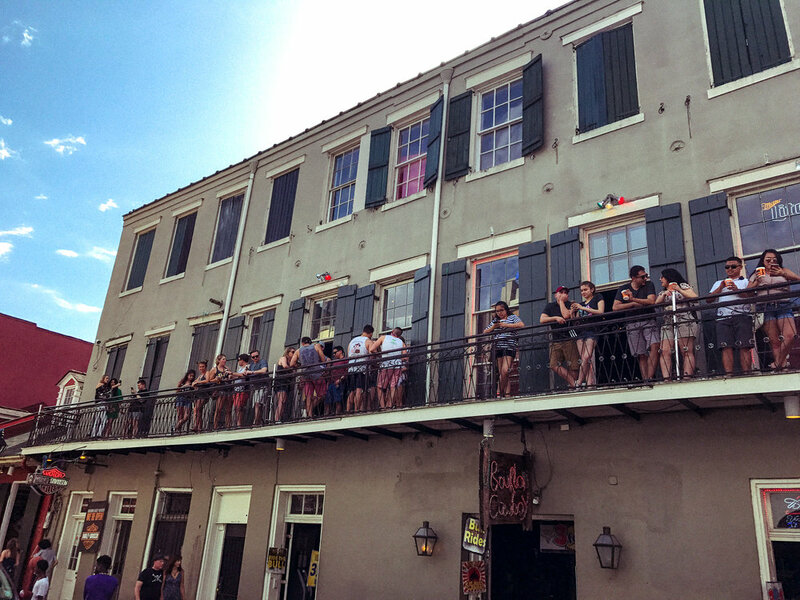 She eventually goes back to her New Orleans home, and in short, sees everything differently and does some radical stuff in comparison to the social expectations of women during the late 19th century. I want to focus on Edna’s aural stimulations at Grand Isle. Her romantic conversion is closely tied to her relationship with the ocean. In Chapter 6, Kate Chopin gives us insight into why Edna is starting to conjure new thoughts and realign her worldview. Something about the ocean’s natural sound unravels Edna. While on Grand Isle, I decided to capture what Edna might have heard in the ocean. All my audio is captured in stereo, so it will be best experienced with headphones (if you’re a real audiophile, you can download a 96kHz 24bit WAV through Soundcloud). Listen and try to hear the whispering, clamoring, and murmuring of the sea. There is a lot to this Grand Isle soundscape. The churning of mild waves and the calls of various birds bring a nature-driven character to the sound. 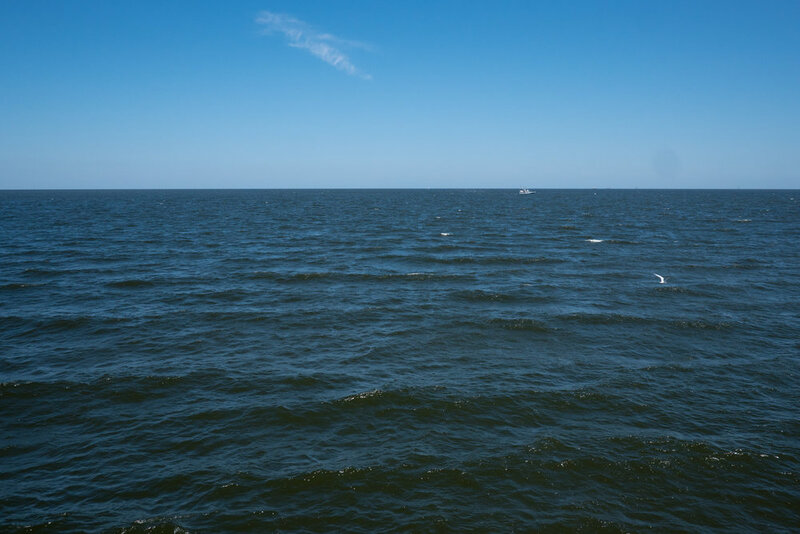 This gulf sound distinguishes Grand Isle's aural temperament from its costal counterparts. It is minimal, not having too many layers, yet each aural element is thick and complex. Overall, the timbre sets a mood of relaxation, solitude, and environmental immersion. Compare this to the Pacific Ocean along the Los Angeles coast; its atmosphere screams action. Bigger waves bring a boomier presence of water; a greater traffic of people creates a human-based walla rather than a bird-based one; depending on the beach, planes or piers add an industrial/city character to the beach instead of the lonely solitude of the Grand Isle coast. 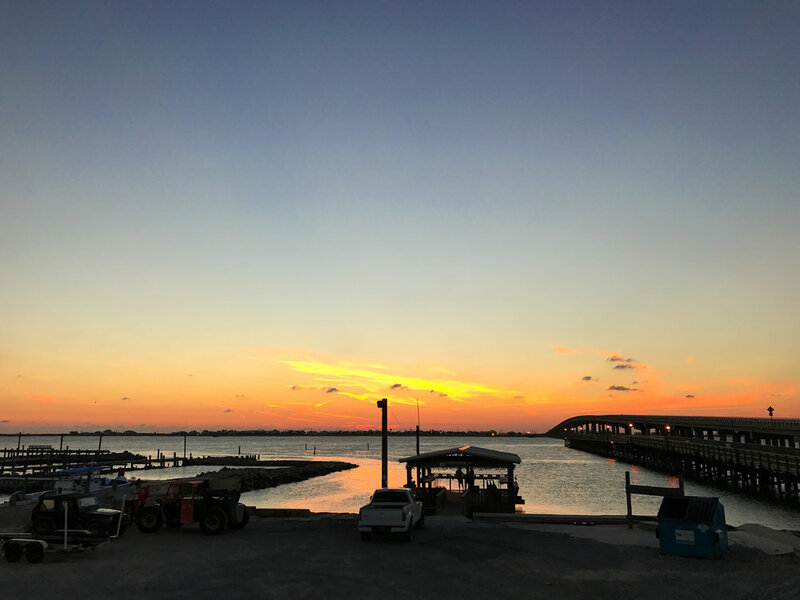 Grand Isle’s soundscape proves that Edna’s transformation must happen on Grand Isle. 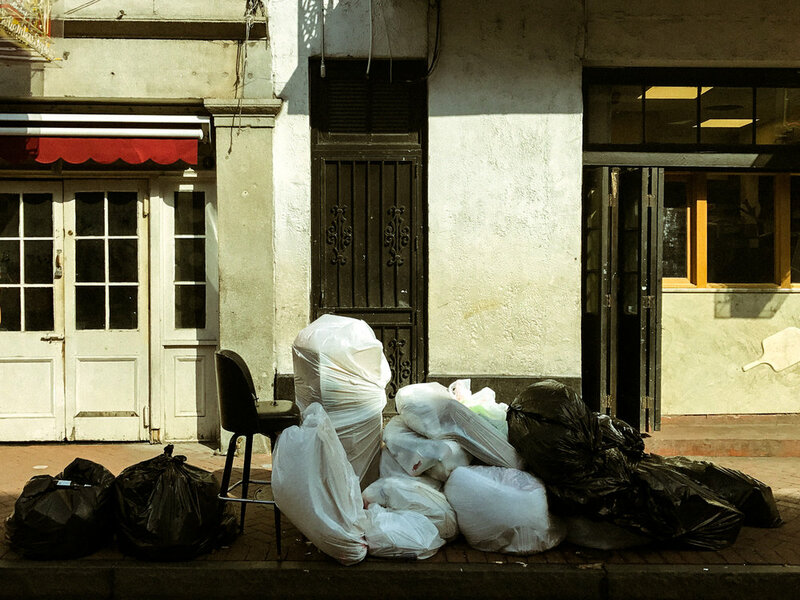 There, the aural serenity allows her to sink into her own world and put aside the hustle and bustle that comes with her conservative wife-life in New Orleans. Another element adds to Edna’s transformation, music. In Chapter 9, the romantic piano playing of Mademoiselle Reisz moves Edna into a new emotional dimension. While it is unclear what piece Mademoiselle plays, readers know that it is one of Frederic Chopin’s preludes that arouses Edna’s emotional passion. A good guess at the piece could be Chopin’s Prelude in E-Minor (Op. 28, No.4). “The very first chords which Mademoiselle Reisz struck upon the piano sent a keen tremor down Mr.s Pontellier’s spinal column.” I think this prelude would stir such feelings. I imagine Frederic Chopin’s Prelude flowing through Edna’s ears and body. It is the anthem that gives her confidence to swim and break from the social boundaries that previously kept her on the shore. I’ve superimposed the prelude with the gulf soundscape to give a sense of what Edna may have perceived as she grew in confidence. It was quite windy throughout our time on Grand Isle. A slight breeze would roll in from the ocean and create a torrent of sound for my microphone setup. Unfortunately I did not bring a windscreen with me, so I had to make some on-the-fly DIY maneuvers. I tried socks and sweaters; they worked…but they really didn’t do a good job blocking the wind. Luckily, our team’s Airbnb provided these small facial towels. With just the right thickness, the towel canceled out the the torrent of wind without blocking too much of the high frequency content. Combined with a bit of EQ processing, it was the perfect solution. Also, there were interesting animals along the beach. I was impressed by this crab's camouflage abilities. Before I really get into who I am and what I envision this blog to be, I want to quote Kate Chopin. I hope that this 2017 Summer will affect me in a similar manner as Edna’s did. When I compare the way I viewed my world on May 14 to the way I will view the world on August 21 (Beginning of USC school year), I hope that I will “see with new eyes” and be capable of doing things I never would have imagined possible. My summer’s theme, beyond the 4 weeks of Bookpacking, is discovery, and I am expecting my Backpacking experience to be a great starting point for the adventures that lie ahead. 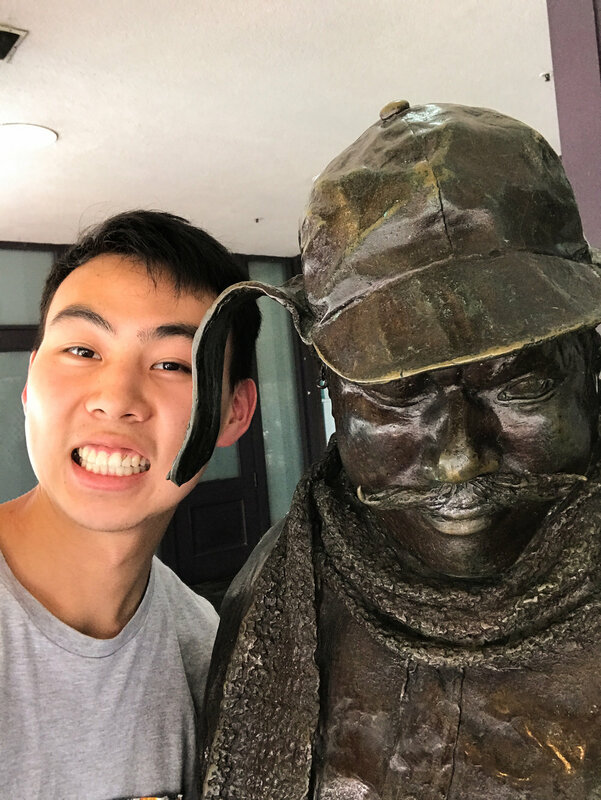 I study Arts, Technology and the Business of Innovation at the USC Iovine and Young Academy. My program aims to develop the ability to think and create across disciplines and practice innovative problem solving. 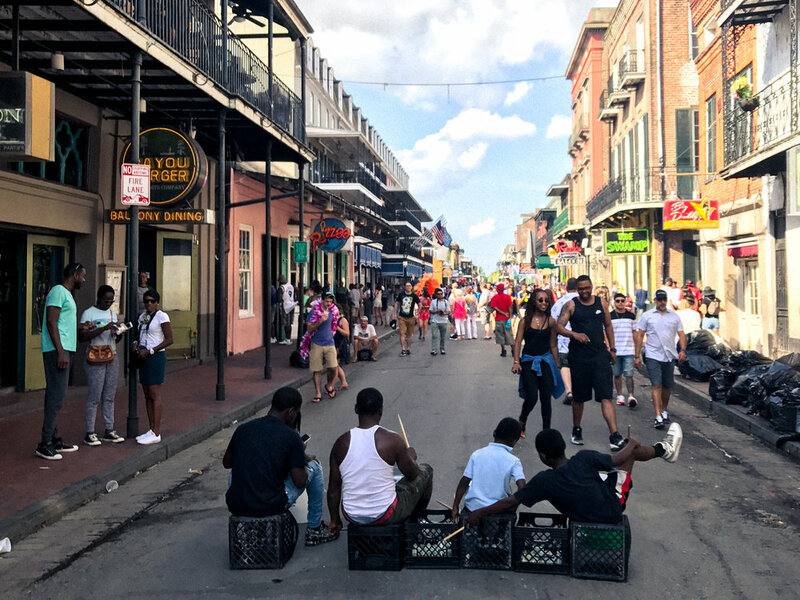 My emphases within the program are Visual Storytelling and Audio Design, so the opportunity to create a multimedia reflection of my time in New Orleans excited me. Additionally, the premise of Bookpacking, reading literature on the road and discovering the worlds these stories take place in, excited the idealistic romantic within me. Bookpacking is an innovative practice, combining flavors of cultural studies, literary analysis, history, primary research, and travel. It seemed a wonderful practice of the interdisciplinary skills I have been studying over the past three years. My Junior year closed with a time of apprehension and slight stress from an enormous wave of planning I had to get done: straightening out my plans for the remainder of the summer after Bookpacking, planning the animated film I am producing next year, ideating on my Academy capstone project, and working on a Fulbright proposal. After a crazy last week of school, I managed to move out of my apartment and pack for this trip ~4hours before our 7AM call time. As our plane flew over the beautiful American Southwest, I tried to simultaneously catch up on sleep and finish reading A Confederacy of Dunces, and those who know me well know that I am a terrible multitasker. The sunset over the Mississippi River bayous was something to behold for a lifelong Angeleno. The sky's golden blue gradient, intertwined with the sun's sparkle off the heads of swamp shrubery, dazzled me. I had never seen so much water everywhere! The water seeped out of the ground along both sides of the road, and I didn't know where it was coming from. 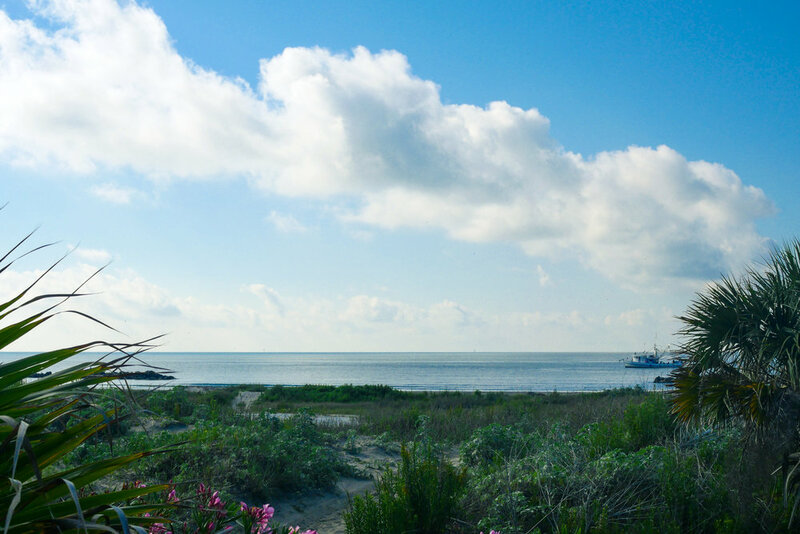 My eyes were heavy and my brain was quite sleep deprived, yet the scenery captured my attention the entire drive from New Orleans to our team’s beachside home on Grand Isle. Throughout the drive to Grand Isle, I saw small, rundown, riverside shacks that families lived in. I remember passing a family on its porch; the children skipped up and down the steps; the momma held a toddler baby; and the father sat on a rocking chair, sipping a beer. Their front lawn was marshy, their house's paint was peeling, but they were chillin’. I tried to envision just how different my life was from the lives these kids would live. What were their dreams? What kind of education would they receive? And most importantly, would they ever taste Korean food?!? As our Mercedes Benz luxury van strolled alongside the Louisiana marshland, I continued chewing on these thoughts. There is no question that the environment, weather (#humidity), and lifestyle of Southern Louisiana is far different than my life in Los Angeles. But what really makes this place so different than my home? I hope by capturing and analyzing the aural and visual stimulants of this area, I can discover some of these unique elements. 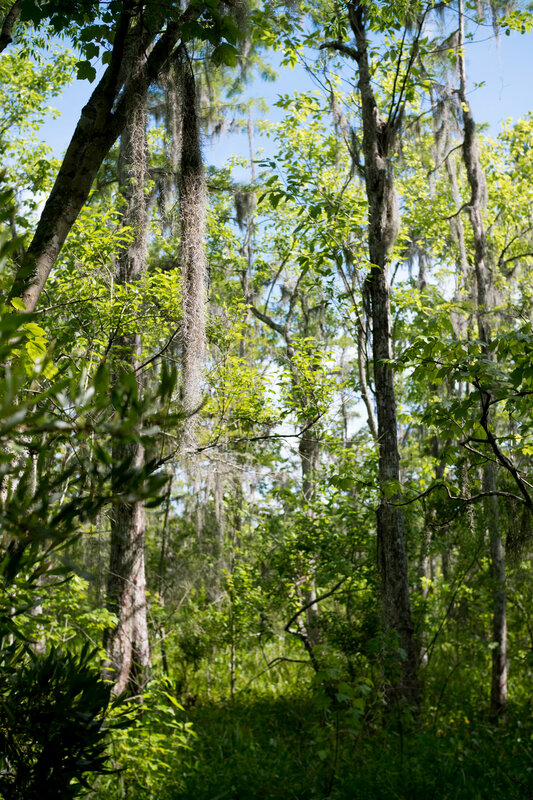 Join me in discovering the sights and sounds of Southern Louisiana.